We all dream about winning millions of, or billions of euros, but in reality we just hope to be on the receiving side when it comes to getting rewarded for playing a certain slot machine. There will be losers as long as the house edge exists, and winners as long as RTP is out there. That’s the whole idea behind slot machines – the host needs to make some money while running an online business, whereas a lot of people need to lose it in order for someone to win millions. Although it is inevitable that a randomly selected gambler triggers a jackpot, everyone is caught by surprise when it actually happens. Well, it did happen a few days ago, on November 9, when a gambler from Sweden won 7.8 million euros! He did so by playing the Joker Millions slot developed by Yggdrasil. The situation in which a player places a small bet and wins a massive jackpot has already become a cliché. Who would have thought that placing only 50 cents could bring you close to eight million euros! However, most of the Arabian Nights, Mega Moolah, and Mega Fortune jackpot wins were a result of a small bet. Yggdrasil launched the Joker Millions slot machine three years ago, and the game instantly got a lot of attention, even without millions of euros scrolling through the progressive jackpot bar. The lucky Swede is not the first winner, but he did win the highest amount in the history of Joker Millions. His record is definitely beatable, yet it will take a lot of time until that happens. It might take weeks, if not months, before the jackpot again increases to 7.8 million euros. To be fair, there aren’t many people who became millionaires thanks to a jackpot reward. In fact, so far only three jackpots have been higher than the one won on November 9. If you feel like you missed your chance to have fun playing Joker Millions and hopefully win a couple of million euros, do not be disappointed; there are many other bonuses currently running and waiting to be claimed. 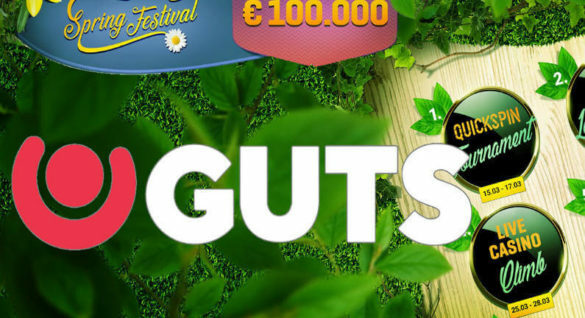 You can play Microgaming’s Mega Moolah at the Betway Casino and win over ten million euros! Also, the Microgaming’s so-called Millionaire Maker (Mega Moolah Isis) holds a reward of more than €10,000,000 at the moment! If you would like to switch up the developer, you can go with NetEnt’s Hall of Gods, where the progressive jackpot is currently at €4,770,000. 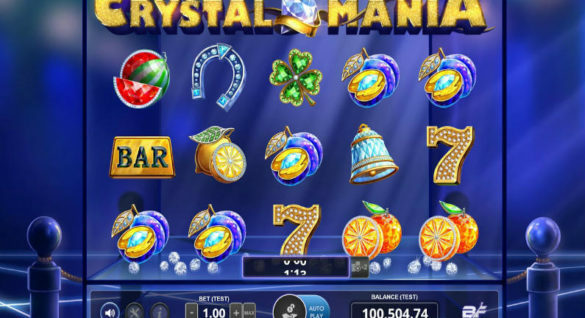 Progressive jackpots are the biggest enigma of online slots – most gamblers don’t really know how they exactly work, yet everyone seems to love them. Its purpose might be to add a bit more excitement to a game, but knowing why the amount is increasing and what triggers it might be very useful. The last one usually gives the biggest prizes as the number of people playing and contributing to the prize pool is the highest. That answers the question about the value of the jackpot – a small percentage of each losing bet (in most cases) is separated and summed up with the previous total jackpot amount. What makes progressive jackpots stand out from any other feature or a promotion at casinos is the fact that you can win one regardless of the betting amount. As you can see, the lucky Swede spent only half a euro for one spin and won almost eight million euros! Note that there is no need to spend additional cash besides paying for the regular spin in order to be eligible for the prize. Some jackpots require separate contributions along with the regular stake in order to participate in the draw. These are either won rarely or the amounts are significantly lower compared to other progressive jackpots.